I love Robin McKinley's books. I read this when it first debuted. So well written! As always the writing quality and character development are simply extraordinary. 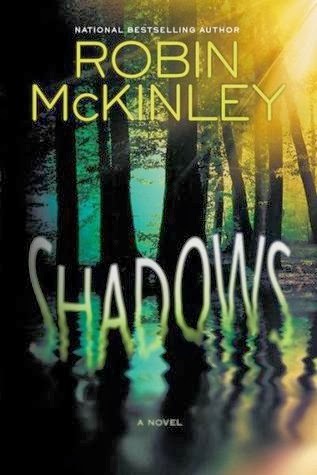 Shadows is a must-read for any McKinley fan...and if you are new to the world of fantasy, only McKinley's own Damar books might be a better place to start.